The Bible commands the word “tithe”, which is the act of donating to the Lord and his works. 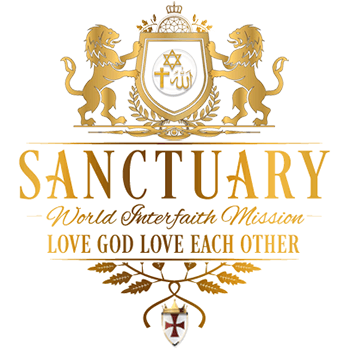 Your tithing and donations help ensure that the Sanctuary’s mission goes well.The time remaining is very short, and soon your money will be worthless. While it still has value, put your resources to the greatest of all causes, and contribute by clicking on the PayPal “Donate” button below. Everything we receive will go directly to supporting “The Great Commission” of Matthew 28.
or click the Donation Link below. All tithes go to the same location and cause. Then the eleven disciples went away into Galilee, into a mountain where [Yeshua] had appointed them. And [Yeshua] came and spake unto them, saying, All power is given unto me in heaven and in earth.